Known as the Queen of Suspense, Mary Higgins Clark’s books have been world-wide bestsellers for over 40 years. 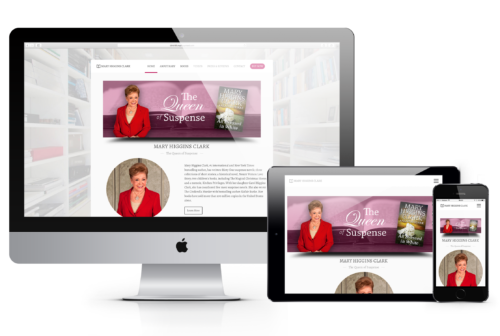 In 2016, GOOROO GROUP redesigned and launched a brand new website to connect Mary's readers to her extensive collection of over 50 novels. 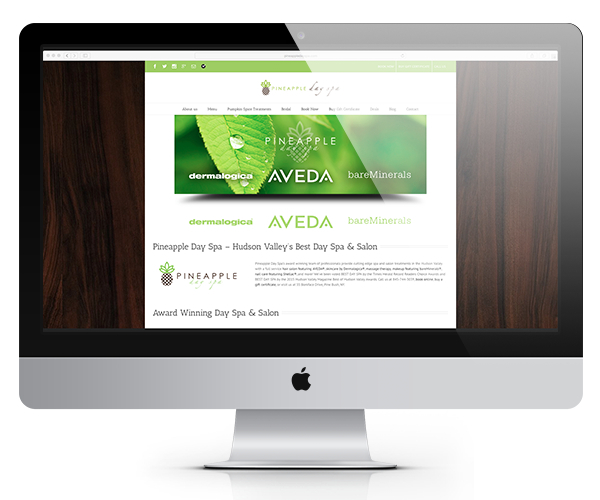 Design and management of the Pineapple Day Spa website since 2007, including the integration of the Booker business management & online booking platform. 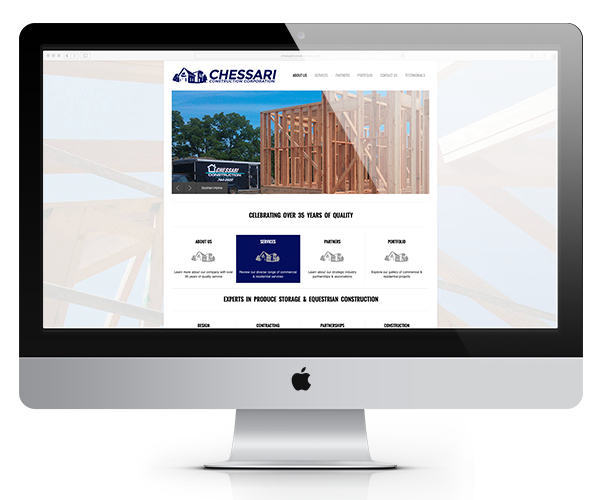 Designed a website for a contracting company specializing in agricultural climate control and equestrian construction.